Amidst a globally-minded wave of socially conscious young people, The Duke of Edinburgh’s Hillary Award (the Award) has partnered with online education and mentoring company Crimson Education to support students to make a positive, global impact all while discovering their passions, goals and potential pathways abroad. The Award programme has been adopted by more than 130 countries with over 8 million young people aged 14-24 participating worldwide. 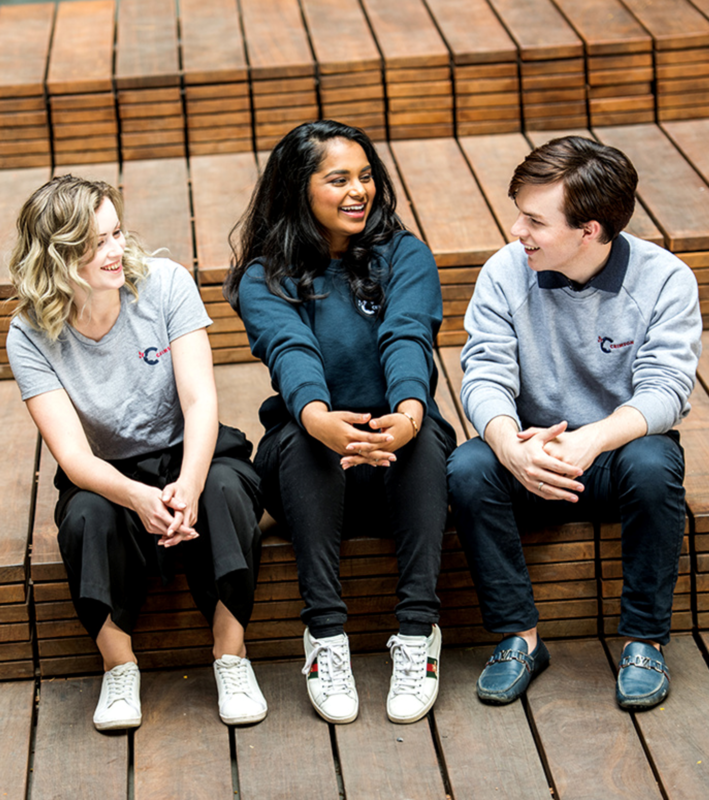 Since launching in 2013 in Auckland, Crimson Education has supported hundreds of students to secure offers to the world’s most competitive universities, including over 150 Ivy League offers and 53 offers to Oxford and Cambridge universities. Both Crimson Education and the Award focus heavily on the success of students through extracurricular and leadership activities. This is with a shared belief that these activities increase a student's education and career opportunities. “Further, we’re committed to assisting students to clarify their goals and increasing their chances of getting accepted into top-ranked universities in the US and UK, which are globally recognised as best preparing students for future careers such as in Tech,” Beaton says. Both organisations are recognised globally, with Crimson Education establishing 25 offices throughout the world, helping a global network of students to secure over $62.4M (NZD) in scholarships and 480+ offers to top US and UK universities. Through this journey of self-discovery, participants learn to take responsibility for their goals and choices by accomplishing their personal best. The Duke of Edinburgh’s Hillary Award is open to all 14-24 year olds regardless of their background, culture, physical ability, skills and interests and is the world’s leading youth achievement award. It was launched over 60 years ago and has inspired millions of young people to transform their lives. Crimson Education is an education and career mentoring company with over 2,300 expert tutors and mentors based at the most prestigious universities around the world. Our team supports students to gain access to the best-fit, top-ranked universities for them, with support across academic tutoring, standardised test prep, leadership and extracurricular advising and admissions consulting. Original generation time 3.3118 seconds. Cache Loaded in: 0.0159 seconds.